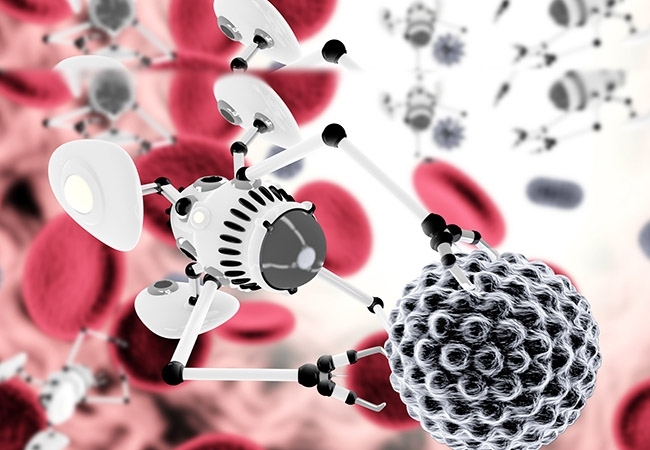 Nanotechnology is expected to create a revolution in the medicine industry. Its experiments and applications have been already in use in fields of cosmetics and security. The revolutionary idea of manipulating nano particles of any substance has given many advantages. With all the success and benefits of this technology, it is believed to be creating new milestones in the field of medicine as well. Do check the video from CuriosityStream to check the revoulutyion in the field of medicine bring by nanotechnology. The recent developments in medicine with the help of nanotechnology could save many lives. The use of smart drugs has helped in diverse areas such as replacement of organ or rebuilding of a body part. Some striking development has also been observed to cure leukemia. The molecular structure will be able to detect any disease at an early stage which will sneak a scope for early treatment.